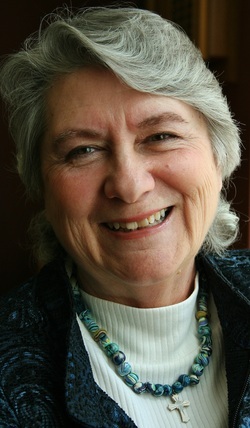 Pat Jaeger writes Christian and family-friendly fiction expressing her faith in poems, songs, and stories. She encourages other writers to exercise their writing skills through interactive writing prompts. Read updates on novels in the works, poetry, anecdotes, and her blog with thoughts on living life in Arizona, interviews with leading characters, recipes, and more. Please feel free to leave comments and Pat will do her best to get back to you in a timely fashion. Thank you for stopping by. Hilldale Farewell, Book 3 in the Hilldale, Missouri Series is due to be released near the end of this June. It's been a slow, but steady process and I will soon have a cover release for you. I appreciate all the folks who've been waiting for this book, encouraging me along the way. Thank you! ​​​​I'm back, friends. Sorry it's been awhile but what a journey this has been. A cyst on the back of my head turned out to be a very rare cancer (Adnexal) and it has been a roller coaster ride for the last several months. Three surgeries, removal of primary lymph nodes, and a skin graft later, I am on the road to recovery with the prayer that all was removed. There is no other treatment than radical surgery, so am grateful to the oncology staff who believe they did just that. I am still using Create Space for Indy publishing, and really like doing so. Please check out Amazon.com for my latest release (a re-release of DAN), Storm Over Hilldale. Reviews are very important, so please take a moment and write a review on Amazon.com. It's greatly appreciated!